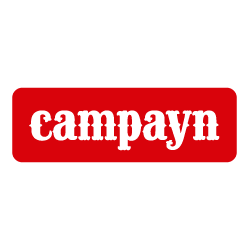 Send Files In Your Campayn Newsletters! Send your files out in seconds. No code required. No technical skills required. Control exactly who is allowed to access your files. Plus, see reports on exactly who downloads your files. Automatically detects when non-members try to access your file, and adds them to your Campayn Account! You don't need any special skills to use Digioh. We take care of all the hard parts for you by offering you a fast and easy solution. 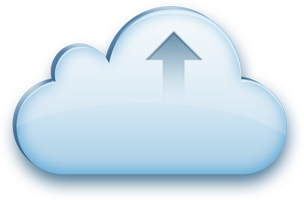 Digioh securely stores and delivers your file from the cloud, and keeps track of every download, all without having to write a single line of code, or ever having to use FTP. Digioh is proud to offer you maximum security functionality. Our maximum security allows you to remain confident that only intended recipients will get access to your files. Securely send your files to your private members. Digioh verifies every recipient identity, and uses smart access control policies to ensure the most stringent security when sending your files. Digioh's versatility gives you the option to use your download links anywhere! You don't just have to use your link in an email. 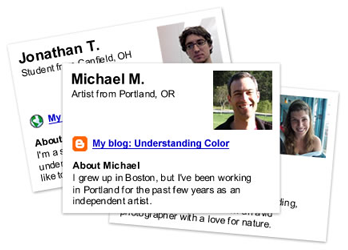 Now you can post it on your website, blog or anywhere else your heart desires. Just paste your Digioh download link anywhere to start collecting email addresses and let us deliver your file. We even automatically add every new email address to your Campayn Account for you (with custom Tags), so you don't have to lift a finger. This is the easiest lead capturing tool in history! Wouldn't it be nice to know who's downloading your file, and see exactly how many people you're reaching? Well guess what! Digioh provides you with just that. See exactly who, when, and how many times someone downloaded your file. Then follow up with your top members, the ones who downloaded your file. Get real-time download notifications, to know the second your downloads are happening. And access a complete history of all your customer downloads. Digioh is a trusted partner of Campayn. Over 100,000 files have been securely sent and delivered by Digioh. We have worked closely with the Campayn team to bring you the easiest and fastest way to send files to your email members.